Dollywood is a fun theme park with lots of adventure rides, water sport activities, festivals, and concerts. 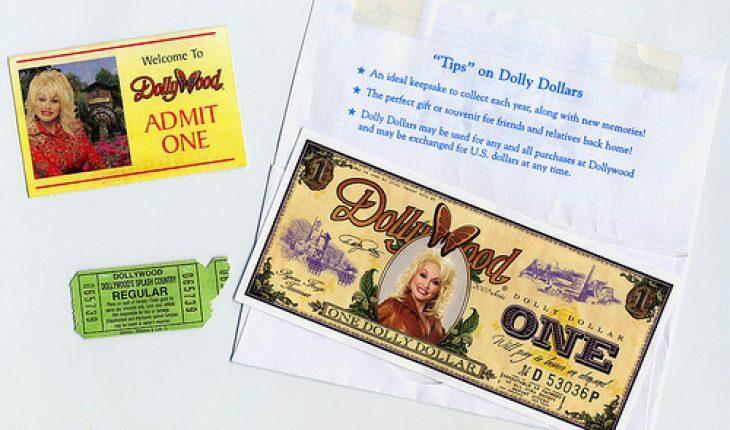 The park opened in 1961 as the “Rebel Railroad,” but was renamed Dollywood in 1989 when country singer Dolly Parton took over ownership of the park. The Dollywood theme park complex includes Dollywood (the original park), Dollywood’s Splash Country (a water adventure theme park) and Dollywood Vacations (a collection of hotels and other amenities close to the parks). A trip to Dollywood is a great family vacation and cheap Dollywood tickets are available from a variety of outlets. It is possible to book your trip through the official Dollywood site, but there might be cheaper options if you are willing to explore the Internet. 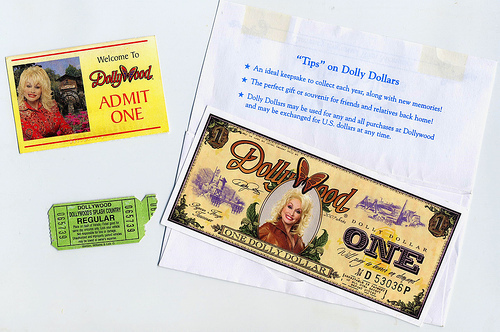 There are many alternatives for purchasing cheap Dollywood tickets. These methods involve a little shopping around but you will learn a lot and read suggestions from those who have already visited the park. Another option for planning your trip to Dollywood is to you use travel websites such as www.cheaptickets.com or www.expedia.com . 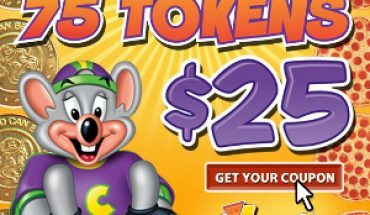 These sites provide some of the cheapest options available for hotel accommodations, plane tickets, and Dollywood park tickets. 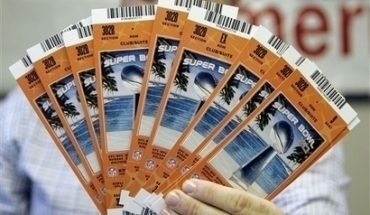 If you do not want a complete vacation package plan, you can visit www.ebay.com and other auction sites offer park tickets up for bid. One of the other great things about Dollywood is that it hosts many concerts throughout the season, some even given by Dolly Parton herself. There are also four different festivals throughout the year including the Festival of Nations, Kidfest, National Gospel and Harvest Celebration, and Smoky Mountain Christmas. Festival tickets are usually pricier than regular park admission, but you can shop around on sites such as Ebay or ticket broker sites. Cheap Dollywood tickets are also available for military personnel in any branch of the military, active or retired, and their spouses or families. You will receive a 30% discount when you show your military ID or information. 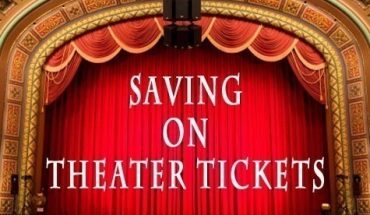 Finding cheap Dollywood tickets is not difficult, but you need to shop in advance and plan ahead. If you want and purchase your tickets at the gate, you are likely going to pay the full face-value for entrance. If you plan to visit Dollywood in the near future, do a little research and plan an affordable, fun family trip.